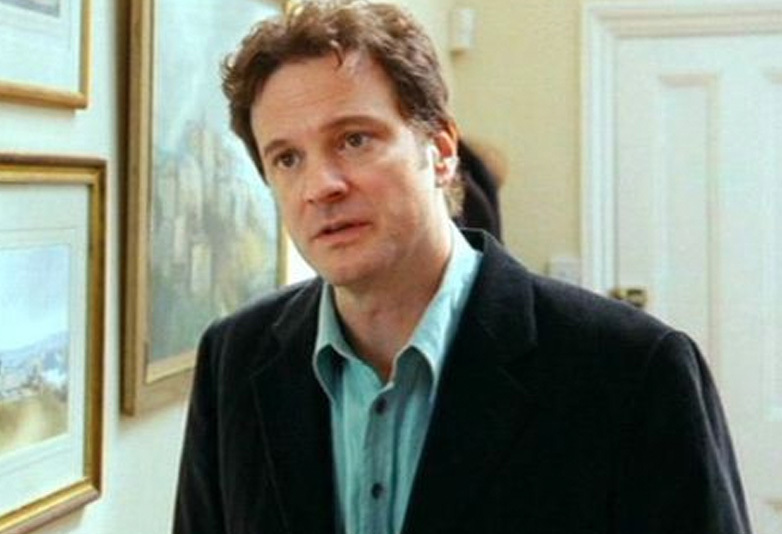 Everyone found it heartbreaking when Colin Firth was cheated on in Love Actually, and in Bridget Jones in fact. It was something we all wanted to remain in fiction, however his real-life wife Livia Giuggioli has admitted to having a year-long affair with her stalker. Marco Brancaccia (the stalker) had a ‘brief’ relationship with Livia, and now Colin and Livia have reported the journalist for harassing her. A few years ago Colin and Livia privately made the decision to separate. During that time Livia briefly became involved with former friend Mr Brancaccia. The Firths have since reunited. Subsequently, Mr Brancaccia carried out a frightening campaign of harassment over several months, much of which is documented. For obvious reasons, the Firths have never had any desire to make this matter public. 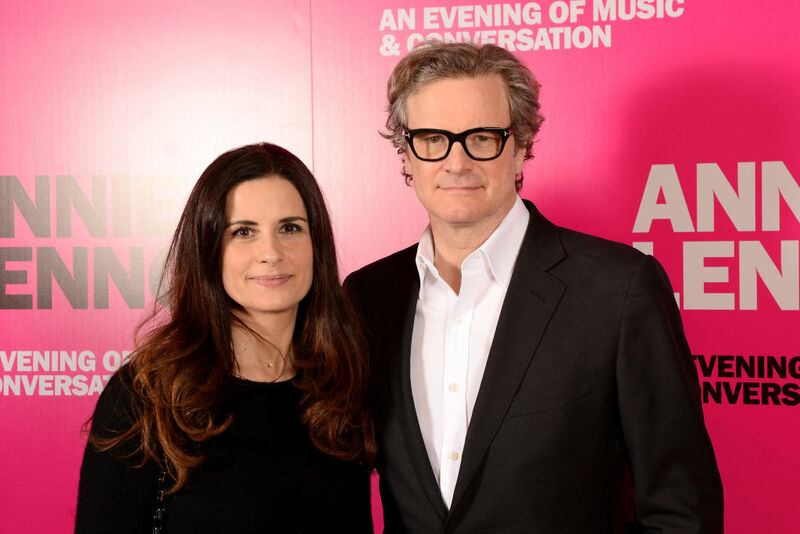 Marco claims he is not her stalker, and in fact his affair with Firth’s wife lasted for a year after they met at a party. We met at a party at Colin and Livia’s house in Italy. I had known her for years and one thing led to another. We started an affair that lasted just under a year. Sometimes when we were together she would get a call from Colin. I’m the one being called a stalker when I’ve done absolutely nothing wrong. 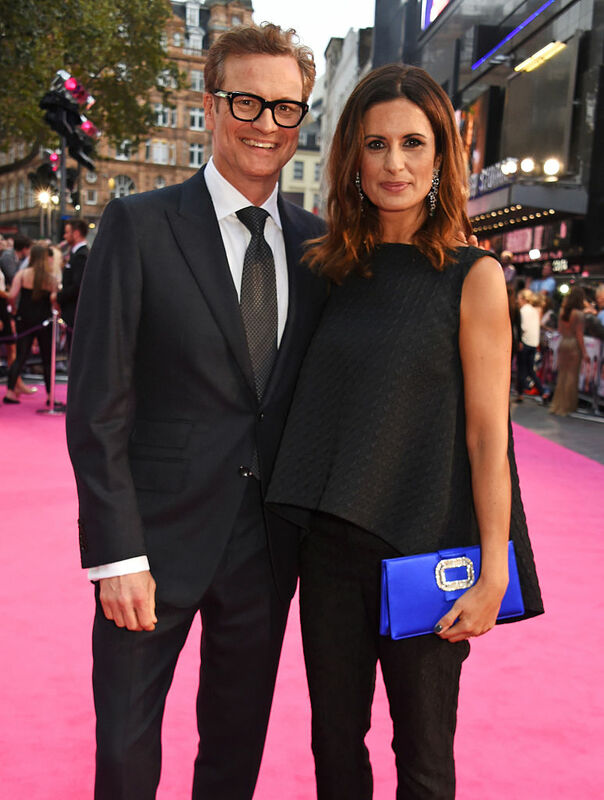 In 2011 Firth said he would never cheat on Livia with any film co-stars. It does help to realise that, however stunning the person who is fluttering eyelashes at you, she doesn’t do anything to match up to your wife. To me she’s the most beautiful woman in the world. The pair have been married for over 20 years, and Colin found out about the affair from an email he received which detailed every part of their affair. This email basically told Colin everything he had been doing with his wife for a year. The email was a detailed diatribe, humiliated Colin and was designed with no other motive than to wound. He described intimate meetings that would devastate any husband. He did so with the misguided and hopeless belief he could destabilise the efforts being made by Colin and Livia to sort things out. I can imagine Colin and Livia having a ‘we were on a break’ kind of conversation at some point. Colin just doesn’t deserve this.